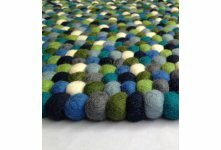 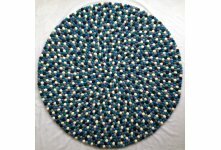 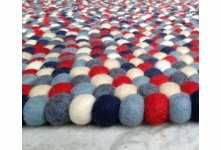 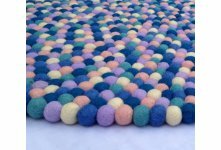 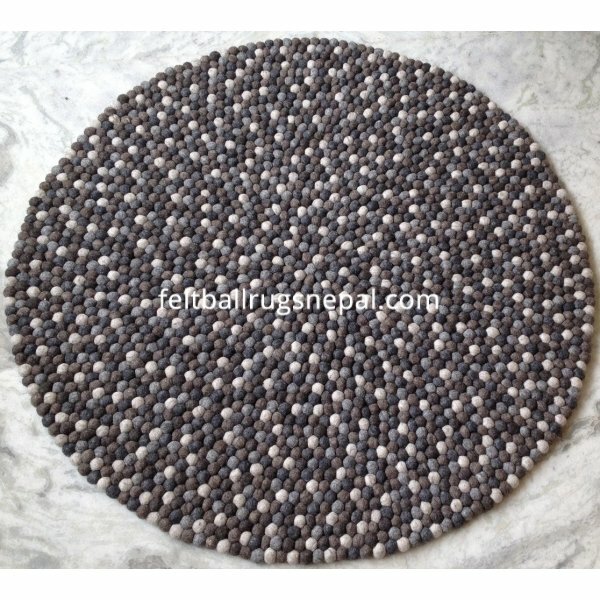 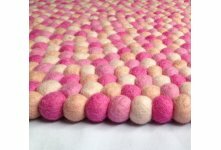 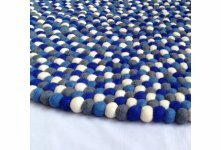 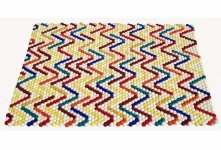 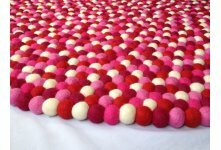 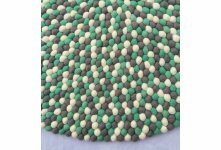 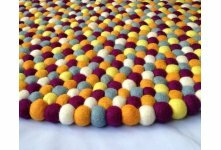 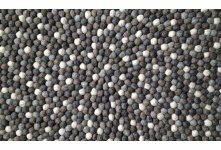 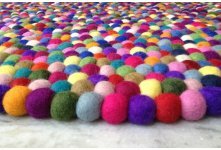 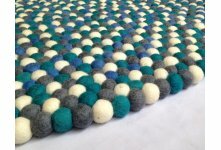 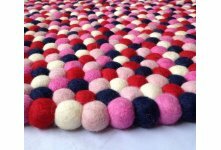 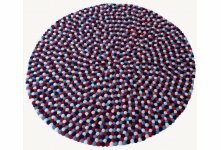 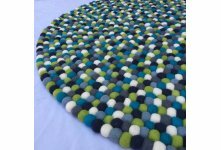 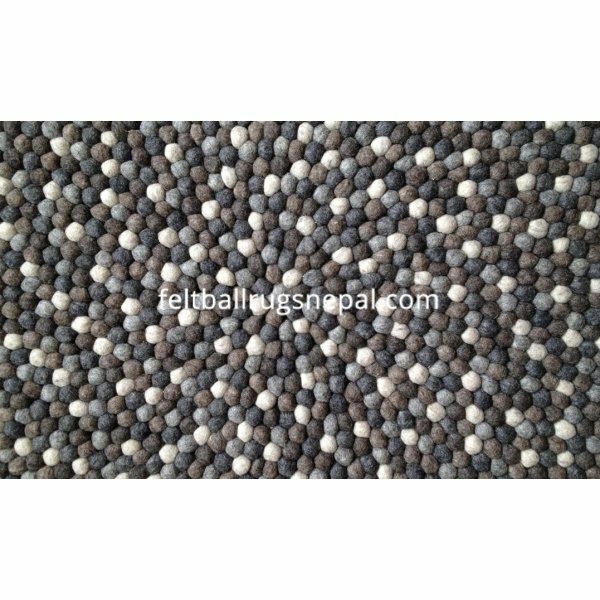 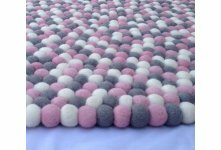 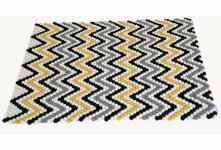 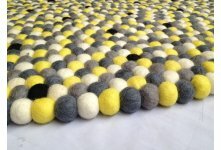 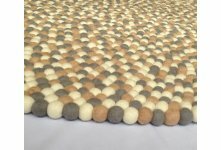 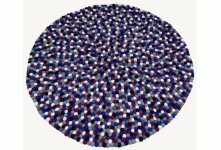 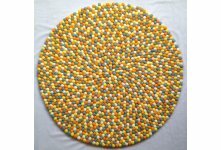 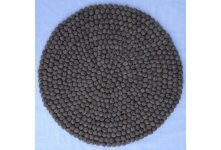 This Natural Felt ball rug is a masterpiece of handicraft. 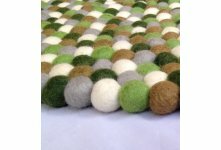 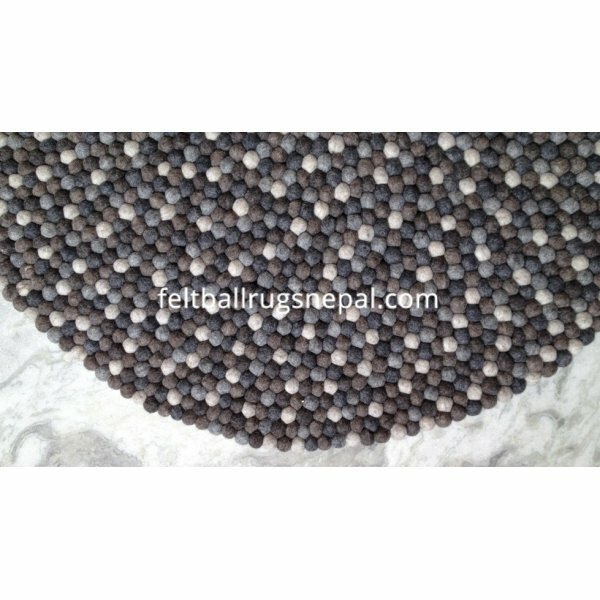 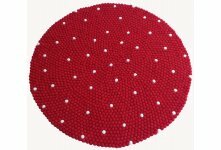 We have used 2 cm diameter felt balls and it is made from natural wool. 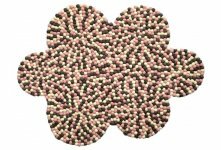 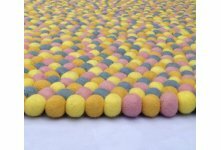 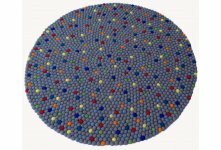 Felt balls are stitched together thoroughly with strong double-twisted nylon thread which contributes to its durability. 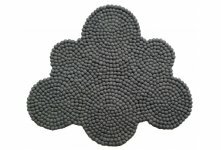 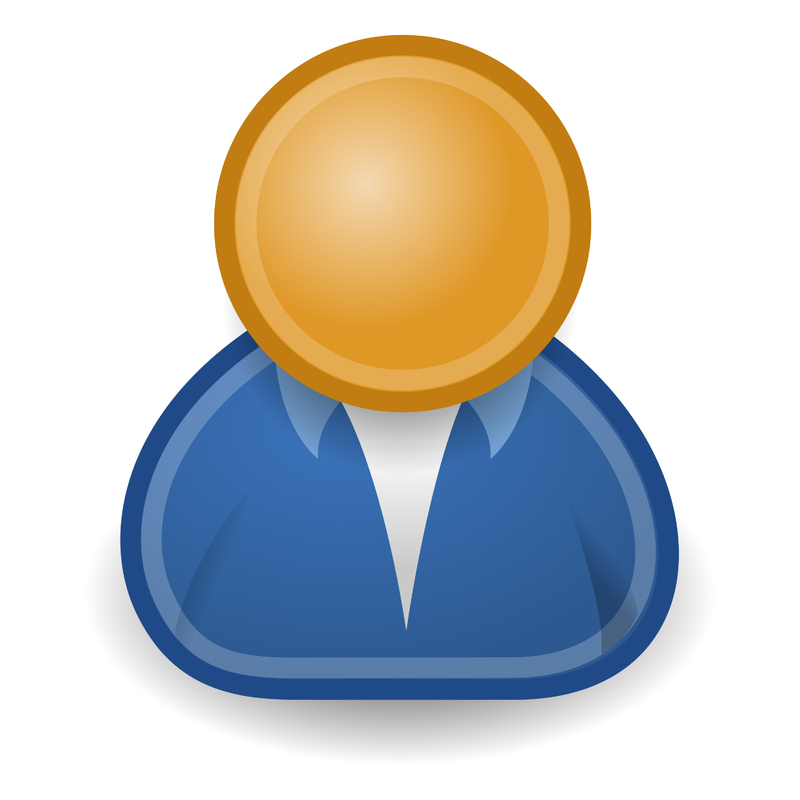 It is available in other sizes and design too.